This rarest of estates becomes available once in a lifetime. 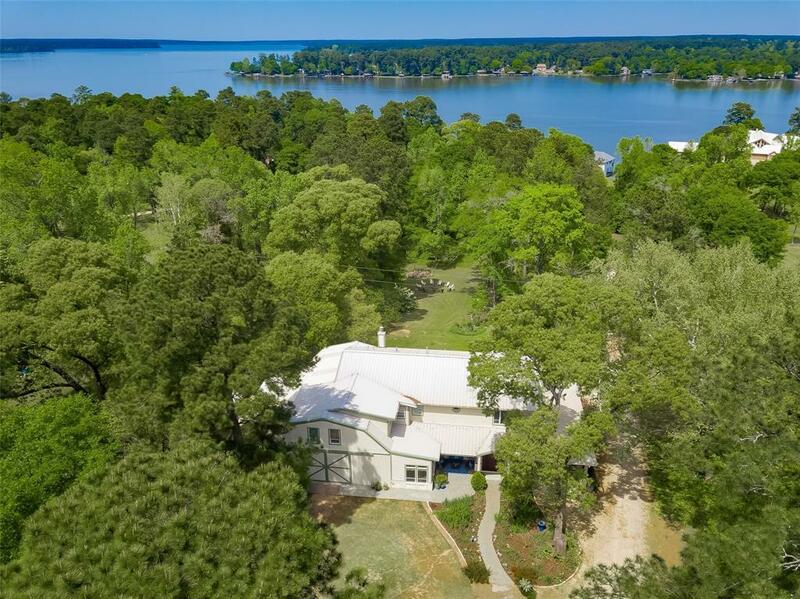 Comprised of 10 Waterfront Acres on Lake Conroe, a 5,211 sq ft main residence & a lakeside Guest House or Party Venue makes home feel like an escape. Find the ultimate privacy as the long driveway through the lush trees renders the homes unseen from the street. A garden tapestry of brilliant colors has been planted across the grounds, so that something is always in bloom. 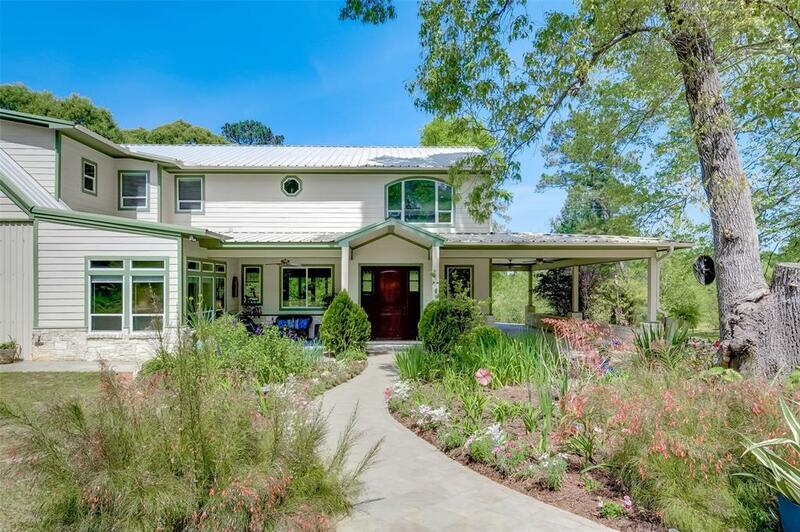 An impressive 50 feet of windows & French doors along the back take in the water & the vast "Secret Garden". Designed to share hospitality, the open concept blends the Kitchen, Dining Room & 2 Sitting Areas into a large inviting space that opens to a Covered Patio. 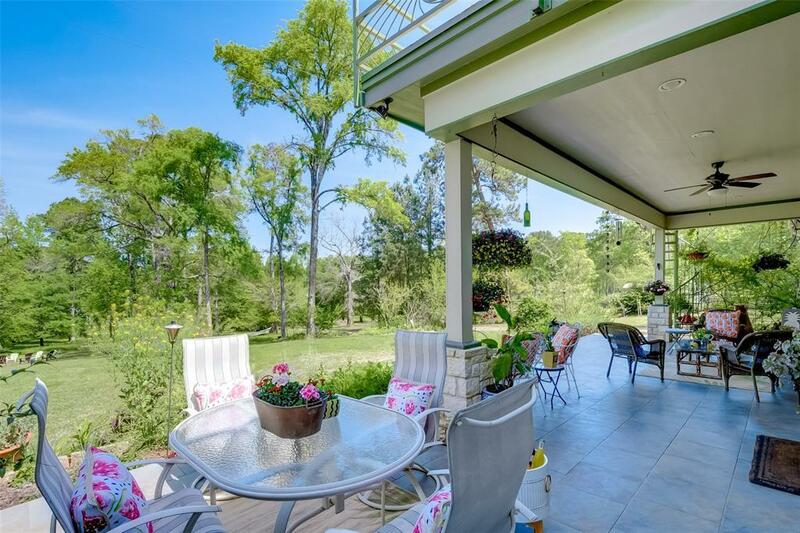 Luxurious Master Retreat has a huge sitting area, terrace, luxe spa-style bath & large closet. 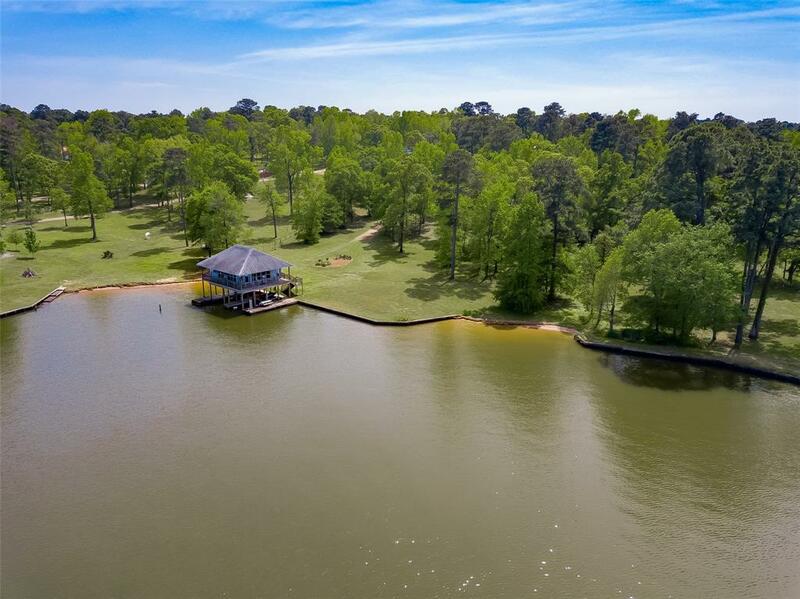 Gamerm & 5 Guest Bedrms make it the perfect Lakehouse. A huge herb garden & a Farmer's Market of fruit trees & berries thrive. Horses welcome. Boat House with 2 slips, lift. Huge Shop. Greenhouse.